The prime minster challenged the Labour leader to a televised debate last week after she started a campaign to encourage MPs to back her Brexit deal in a Commons vote on Tuesday 11 December. Mr Corbyn accepted the challenge, but a row ensued between the parties regarding the format. Mrs May accepted the offer of the BBC, who had wanted to include “a range of voices” in the programme, including members of other political parties, as well as a head-to-head between the leaders. But Labour said the proposed format was a “mish-mash, with a lopsided panel of other politicians and public figures” taking part. The party instead favoured ITV’s offer of a straight head-to-head debate – but this offer has now been withdrawn. 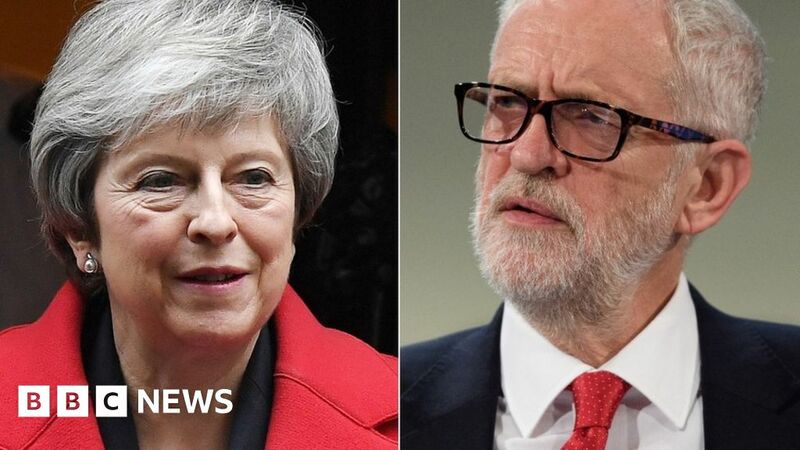 A spokeswoman for the channel said: “ITV invited the prime minister and leader of the opposition to appear in an ITV programme this Sunday evening, and we have been clear that it is up to those invited to decide whether they want to accept the invitation.